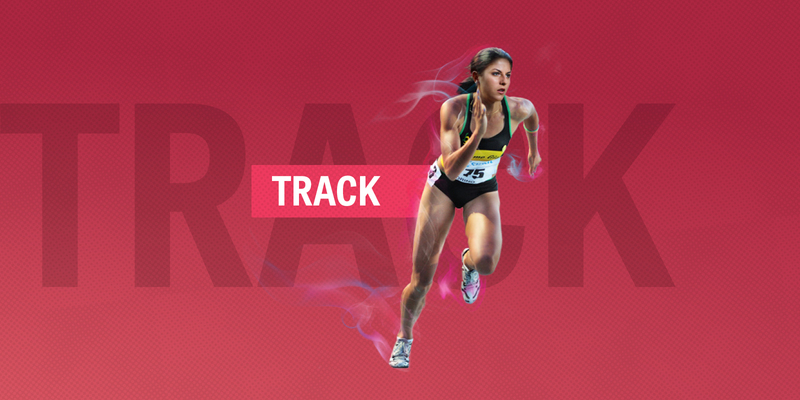 Designed for the current day athlete, our renowned track systems are a diverse, world class series of polyurethane running tracks that are unmatched in quality and performance. We offer an option for high-end, Olympics level events and an option for smaller-scale competitions at schools and community centers. Whatever your needs, our track systems continue a tradition of excellence, representing the most technologically advanced running surfaces in the world. 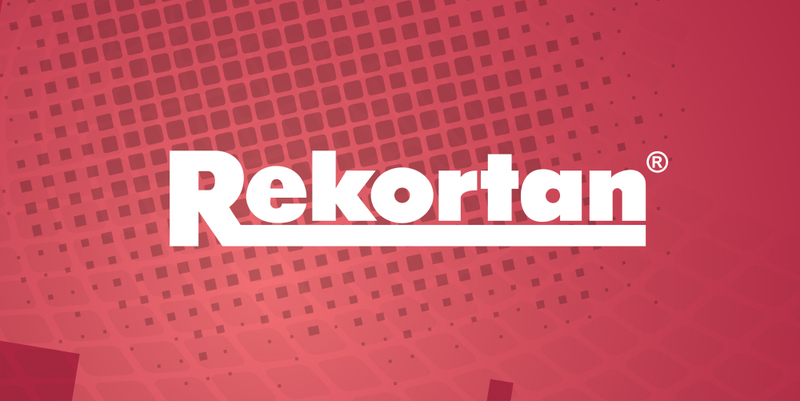 APT’s Rekortan track systems are full PUR systems, recognized across the globe as “the fast tracks”. 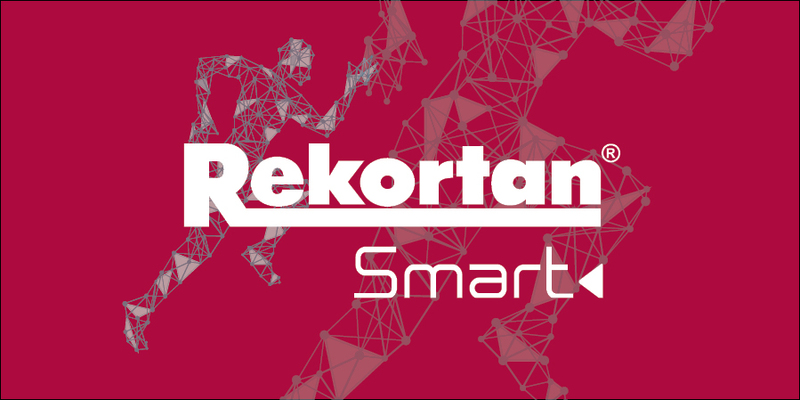 Rekortan Smart – Intelligent Track For Athletes and Coaches Who Want To Know More! 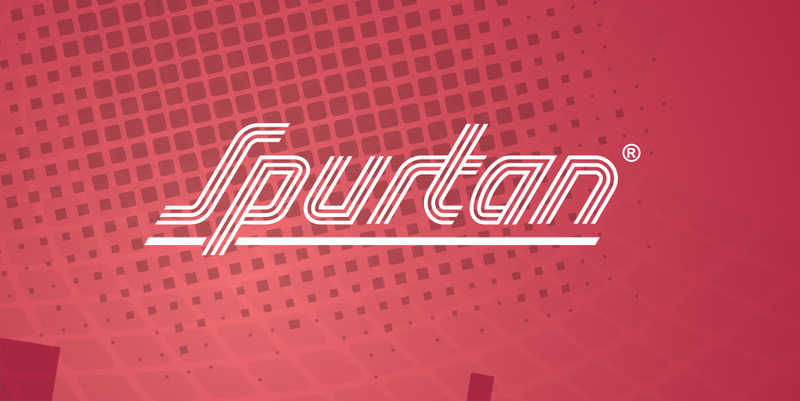 APT’s Spurtan track systems are a world class series of black mat based track systems.